Central Cars are a family run company with over 30 years experience in the taxi and private hire industry. Their state of the art call-centre is based in Cumbernauld's Town Centre with our auxiliary office at South Carbrain Railway Station. All our drivers have the latest GPS tracking devices in their vehicles for a faster response. www.centralcars-taxi.com Central Cars are a family run company with over 30 years experience in the taxi and private hire industry. Their state of the art call-centre is based in Cumbernauld's Town Centre with our auxiliary office at South Carbrain Railway Station. All our drivers have the latest GPS tracking devices in their vehicles for a faster response. 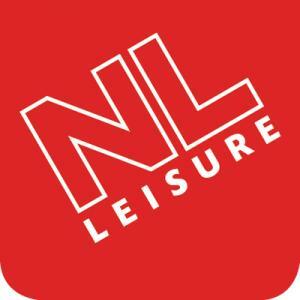 www.nlleisure.co.uk North Lanarkshire Leisure (NLL) is a registered Scottish charity. The purpose of NLL is to deliver sport, recreational, health improving and social welfare services to the community of North Lanarkshire. 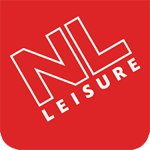 NLL vision is to provide exceptional customer service and value for money experience through the provision of a range of high quality sport, recreational and health improving activities. www.cordantpeople.com Searching for Staff: We get to know our candidates as well as we get to know your business. Thats why you can expect introductions to well-matched professionals who cant wait to work for you - whether you're looking for temporary staff or your next big hire.